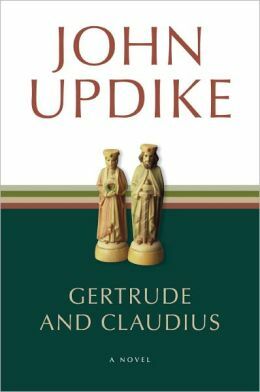 If you enjoyed studying the play, there are two titles I would suggest you read. Both would be beneficial for you as you prepare for the AP exam; both are considered "titles of literary merit" and could be used for the free response section of the exam. 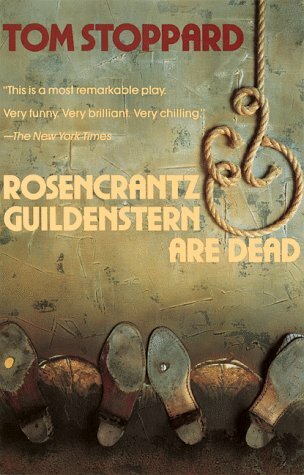 Rosencrantz and Guildenstern Are Dead by Tom Stoppard: From amazon.com: "Acclaimed as a modern dramatic masterpiece, Rosencrantz & Guildenstern are Dead is the fabulously inventive tale of Hamlet as told from the worm’s-eve view of the bewildered Rosencrantz and Guildenstern, two minor characters in Shakespeare’s play. In Tom Stoppard’s best-known work, this Shakespearean Laurel and Hardy finally get a chance to take the lead role, but do so in a world where echoes of Waiting for Godot resound, where reality and illusion intermix, and where fate leads our two heroes to a tragic but inevitable end. Tom Stoppard was catapulted into the front ranks of modem playwrights overnight when Rosencrantz and Guildenstern Are Dead opened in London in 1967. Its subsequent run in New York brought it the same enthusiastic acclaim, and the play has since been performed numerous times in the major theatrical centers of the world. It has won top honors for play and playwright in a poll of London Theater critics, and in its printed form it was chosen one of the “Notable Books of 1967” by the American Library Association."